This vegan face cream by Provida has a supportive and restructuring effect on mature skin. Buckthorn and argan oil promote the natural moisture level of the skin, thus reducing wrinkles, while Q10 stimulates the skin's natural functions and protects the skin from free radical damage. 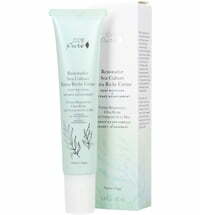 The anti-aging functions of this cream are complemented by herbs and oils from organic and Demeter-certified cultivation. 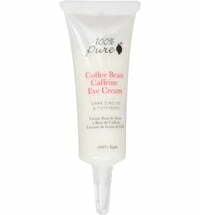 The result: This cream reduces existing wrinkles and prevents the formation of future signs of aging. The skin is left very soft and smooth, and is visibly gains firmness and elasticity.